AUTO PAY - Healium Hot Yoga - Milwaukee, WI - Our mission is to offer yoga students a variety of classes to enhance health and well being. This is our best deal for unlimited classes + it reduces the amount of time you spend in MINDBODY checking when you need to renew your class package. When you sign up for Auto-Pay, Healium Hot Yoga bills you automatically through MINDBODY every month and you receive the following benefits, not available with any other class package. The Auto-Pay Membership requires a three (3) month commitment, a $20 sign up fee, and the completion of the MINDBODY auto-withdrawal authorization form, linked below. All Healium Hot Yoga Pricing Policies (below) apply to the Auto-Pay Memberships. Find all details about the Auto-Pay Membership and sign up via the MINDBODY link below OR in-person at the studio. Click on the button above to review and complete the Healium Hot Yoga - Monthly Unlimited - Auto-Pay Authorization Form. Sign up for Monthly Unlimited - Auto-Pay Membership may also be completed in the studio. 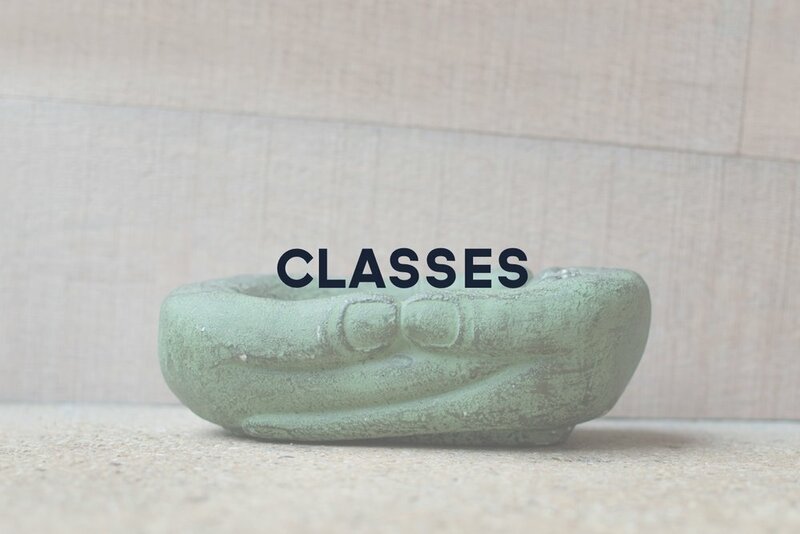 Healium Hot Yoga Single Classes, Packages, Monthly Unlimited, and Monthly Unlimited (Auto Pay), are for regular studio classes and may not be used for Workshops, Yoga in the Park, or Special Events unless otherwise specified. Workshop fees are listed separately by workshop. Workshop fees are non-refundable, but can be credited to your account if student cancels within 48 hours of Workshop. If Workshop is cancelled for any reason students will get a full refund.